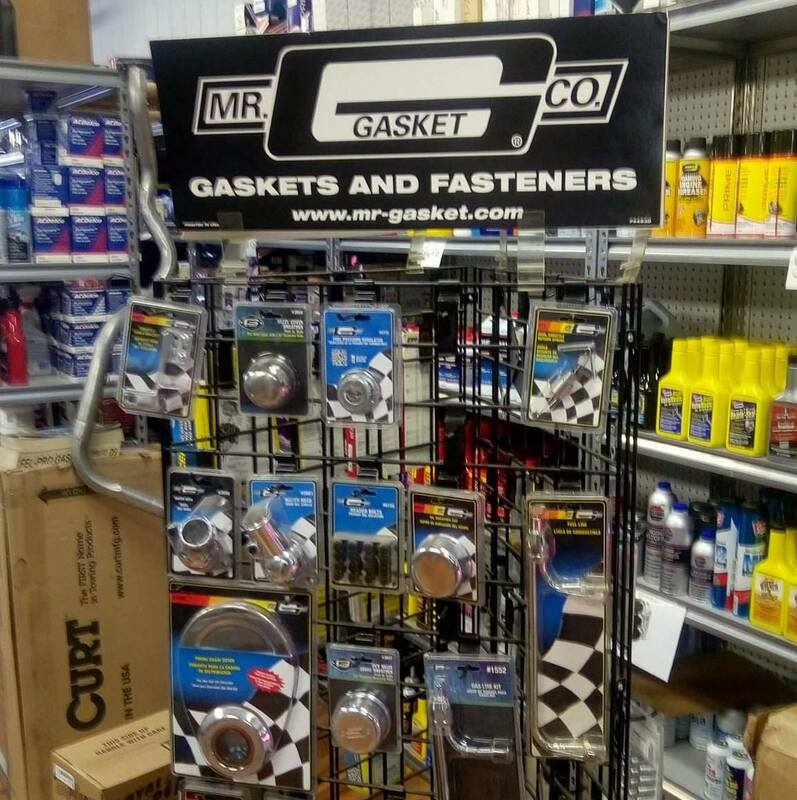 Count on the experts at TNT Auto Parts to provide the highest standards of service in the industry and help you avoid those automotive pitfalls down the road. 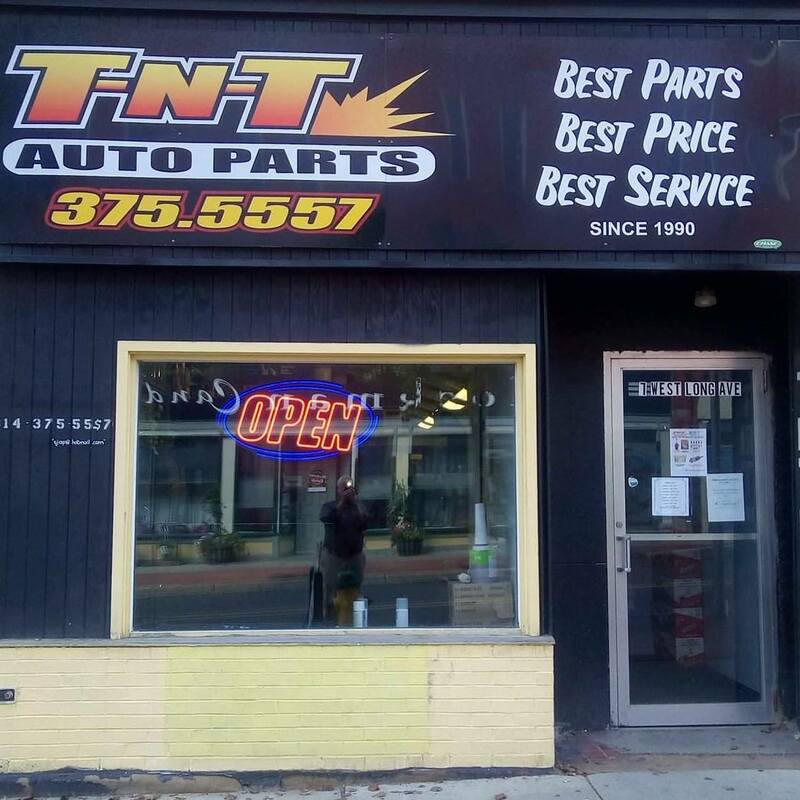 At TNT Auto Parts of Dubois, we specialize in providing prompt and professional service for all your automotive needs. 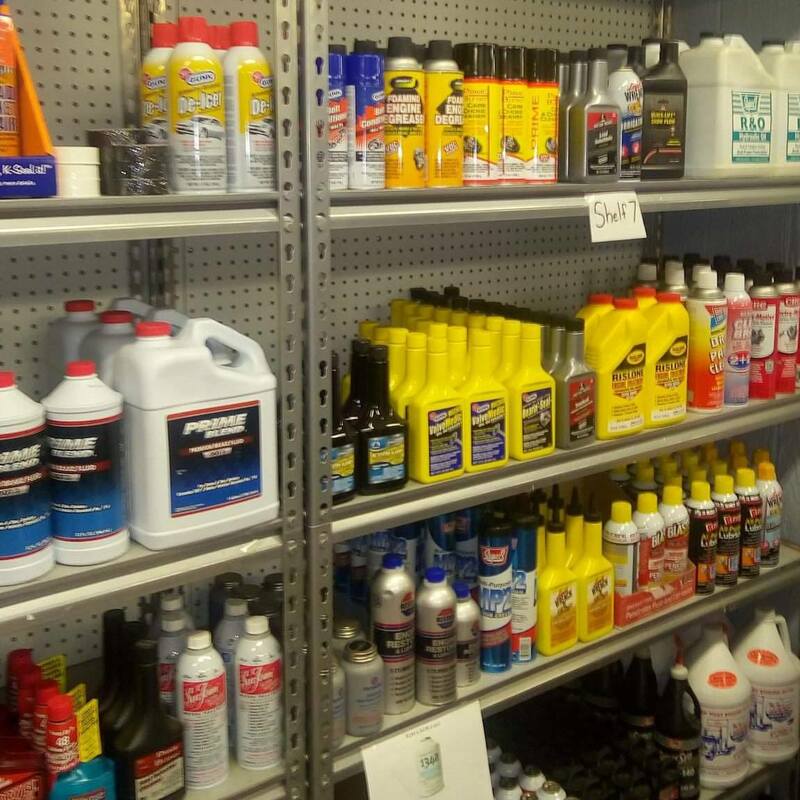 Each member of our team is here to serve you and provide you the peace of mind only TNT Auto Parts can deliver. 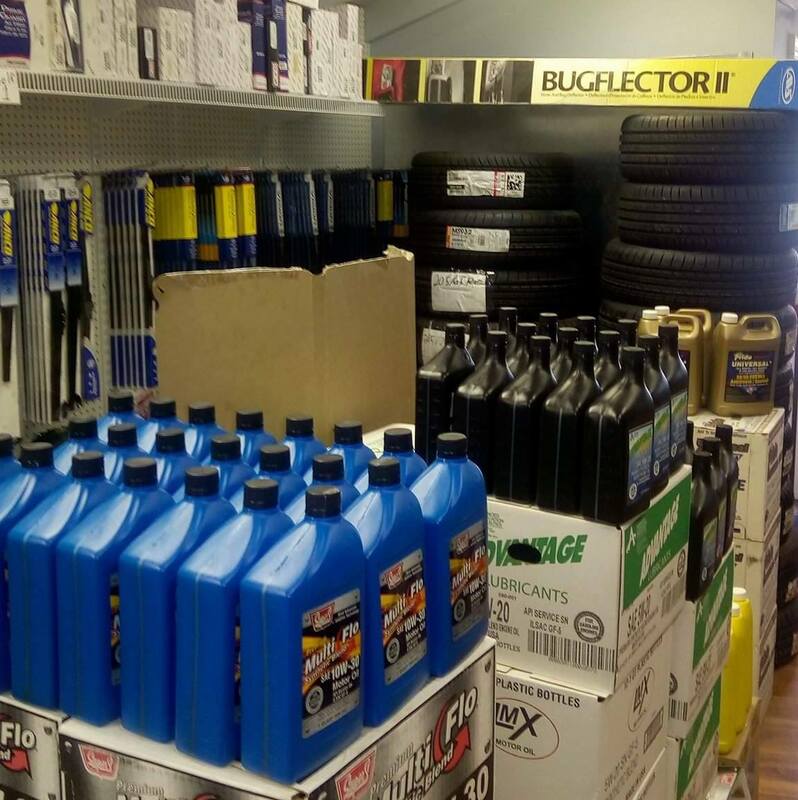 Choose TNT Auto Parts of Dubois, for all of your automotive needs and take advantage of our unbeatable prices and excellent customer service. No cash back. No cash value. No credit given. 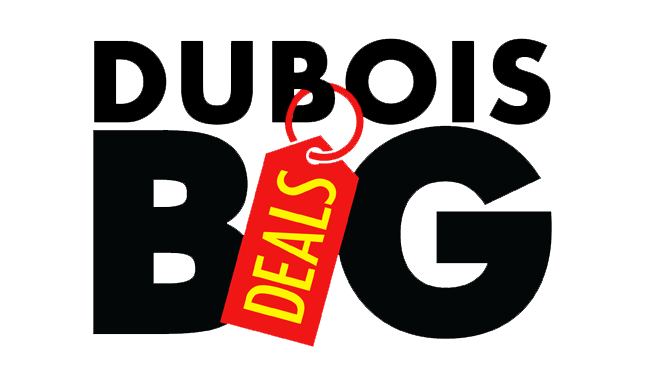 Customers may buy and use as many as they would like. Must be used on in-stock parts only.